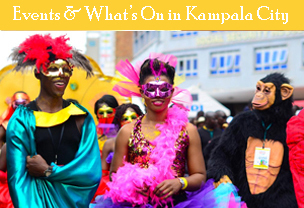 Kampala city has increasingly turned out to be among the most visited destinations in East Africa boasting of a number of sites and attractions among these is its rich culture, religious and political history of Uganda. Most typical Uganda safaris often start day 1 in Kampala as it gives a visitor the feel of the weather and native people before embarking on their adventurous journey into the wildernesses. 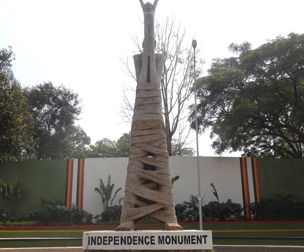 First its’s drive through the streets of Kampala and as you get to visit Buganda kingdom’s most famous traditional sites, temples, cathedrals, craft shops, ghettos, local markets among other amazing attractions in and around the city under guidance of a very well experienced guide in a comfortable 4×4 safari land-cruiser. 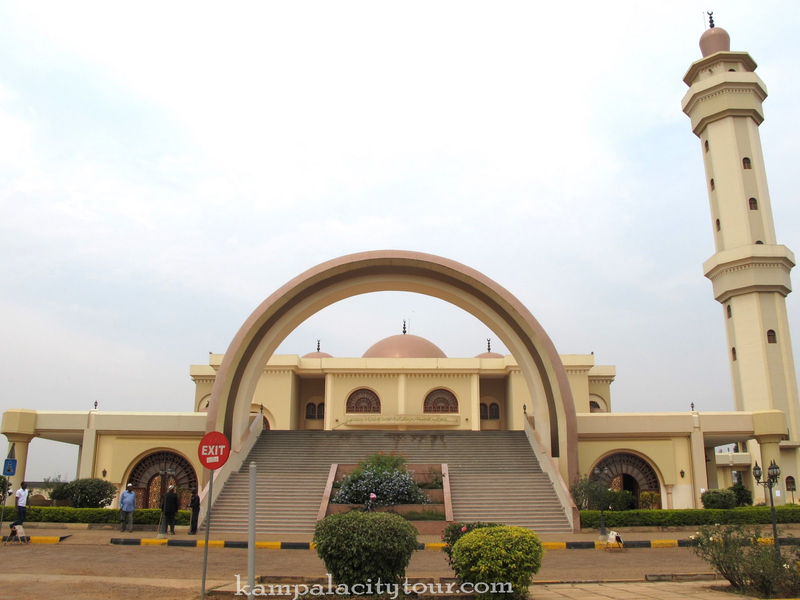 There are plenty of remarkable attraction destinations to visit on a guided Kampala city tour excursion but we have narrowed them down to the top 5 must visit destinations for a full and exciting cultural and historic experience in Uganda’s capital. 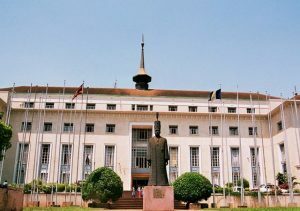 Buganda stands strongest and most popular centralized kingdom in Uganda, their one of a kind culture and traditions have pulled in a huge number of visitors across the globe. 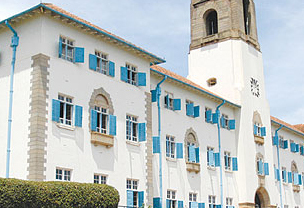 Visits to Kabaka’s (king) royal Palace, Kabaka’s lake, Kasubi tomb and the Buganda parliament offers you an opportunity to explore more about the history and traditions of Buganda kingdom. Kasubi tombs which are burial grounds to four of the past Kabaka’s (kings of Buganda) are almost completely revamped and ready for tourism following since being burnt down 6 years ago. Missionaries from both the protestant and catholic churches arrived in Uganda in the mid 1800s and introduced their religions setting up in schools and churches of worship which still stand ground to this very day. A visit to the hills Namirembe and Rugaba cathedrals should give you a glimpse of the religious history of Uganda. The unique amazing exterior and interior architecture of these ancient cathedrals portrays the history even before you ask the guide. And the good thing they are located just a few minutes’ drive from the city plus they are close to each by road. 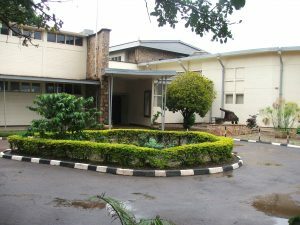 There’s no better way to learn more about Uganda’s history and culture than in the Museum a majority of tourists add this place to their Kampala city tour itinerary and rightly so because of the huge collection of things you can lean in a short time on this tour around the Uganda museum. The historic items and fascinating videos here give a clear image of the ancient Kingdom traditions, war items, royal regalia handmade local clothes, local way of life in the past. Make sure your guide takes you to the nearest craft shop in Kampala city if you looking for some souvenirs to carry back home. The craft shops along Buganda road and Uganda crafts on Bombo road are two major places you should check out for the best local hand-made crafts including animal and human clay models, traditional clothes, baskets, beads, necklaces, bracelets among other amazing African handmade items. You can also make your way over to Owino market, here you will easily interact with the local Ugandans as many converge here for shopping. 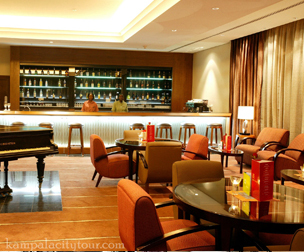 A tour in Kampala city is never complete without a night trip to one of the happening places and restaurants. If you’re looking to unwind and spend more time with friends and family before or after a Uganda safari tour up country or long road trip. 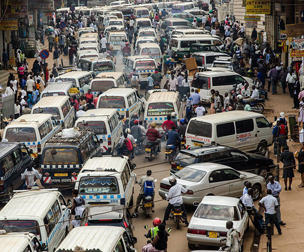 There quite a number of popular hangout spots in Kampala city and if you wish to relax in the city, you just have to ask your guide to take you to the most affordable and tourist friendly spots around town. 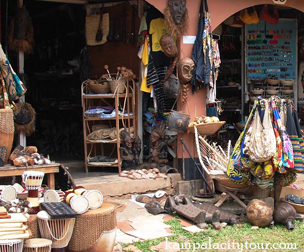 And if you planning to embark on a Kampala city tour and still not sure of which places to visit, the above 5 should give you the best sample of Ugandan culture and history to start with.